INVIVOX - Basic Microsurgery with Dr. Yelena Akelina. 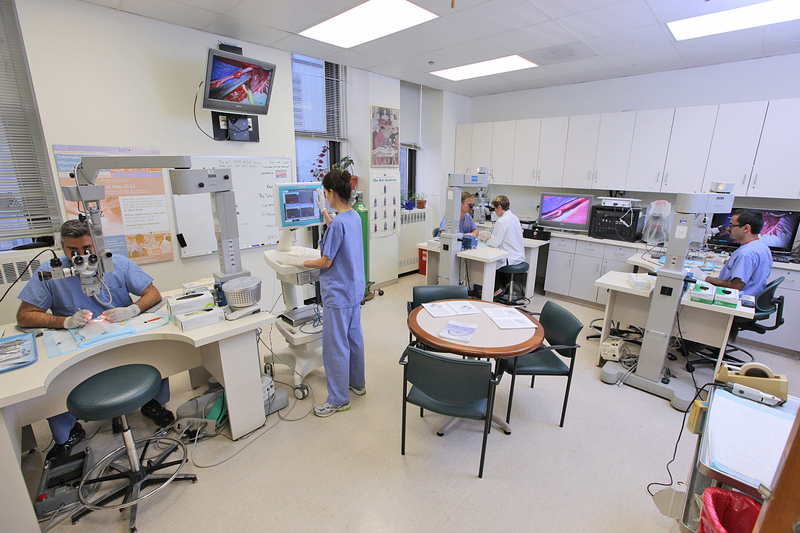 The Basic Microsurgery course involves 40 hours of one-on-one, individualized training of microsurgical techniques in a small class environment where every student can learn at their own pace. 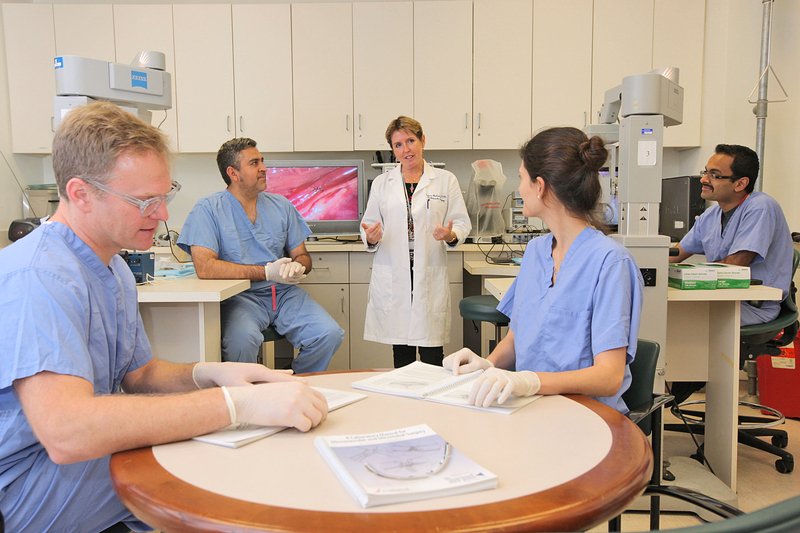 In this course, students will learn how to use the operating microscope, micro-instruments, and micro-sutures to perform end-to-end anastomoses, end-to-side anastomoses, a peripheral nerve repair, and an interpositional vein graft on live rat models. At the end of the course, students can attempt a groin cutaneous free tissue flap as a final assessment or perform any above procedures within a time limit. Throughout these procedures, students will practice self-control, patience, handling of fragile tissues, attention to detail, manual dexterity, efficiency in completion of an anastomosis, and brain-hand-eye-foot coordination. 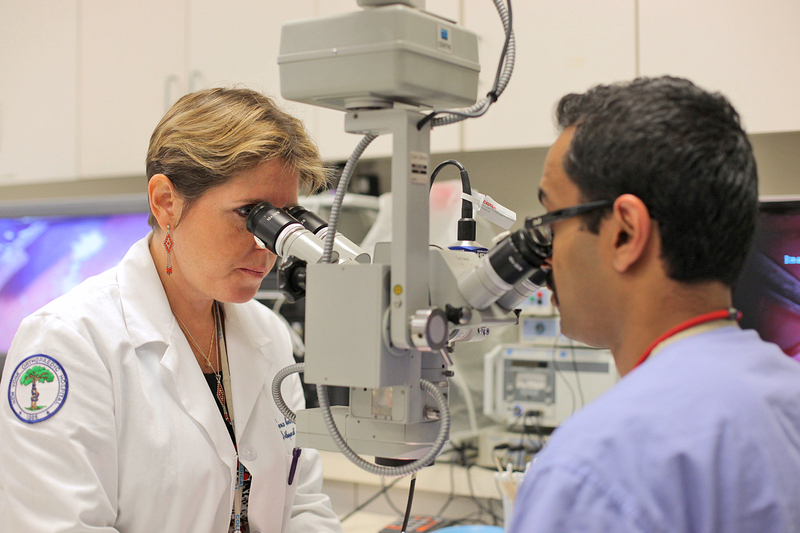 Because these skills are transferable to other clinical professions, this course is a valuable learning experience for surgeons, clinicians, and researchers alike. 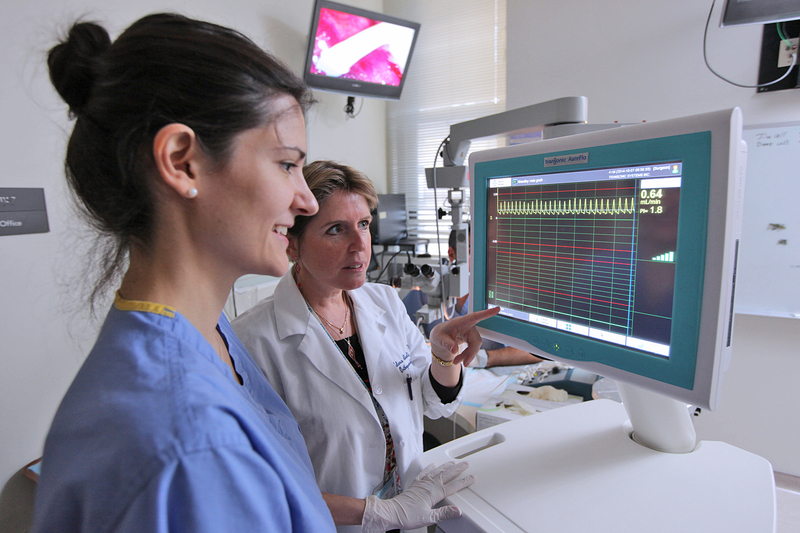 Students who successfully complete the curriculum will receive the Basic Microsurgery Certificate of Training. Gain working knowledge of the use of the operating microscope, micro-instruments, and fine sutures (9-0 and 10-0) by practicing suturing on different planes using the latex rubber glove practice card. 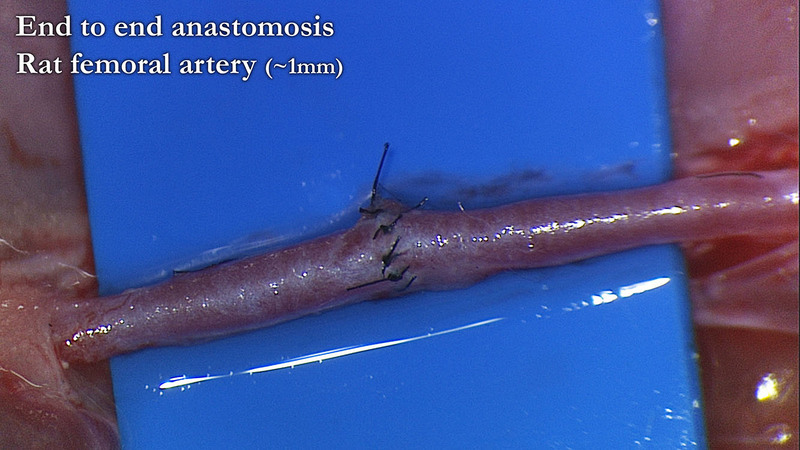 Practice end-to-end arterial anastomosis using interrupted suturing: forehand and backhand. Practice end-to-end arterial anastomosis using one-way-up suturing. Practice interpositional vein graft using the femoral vein. 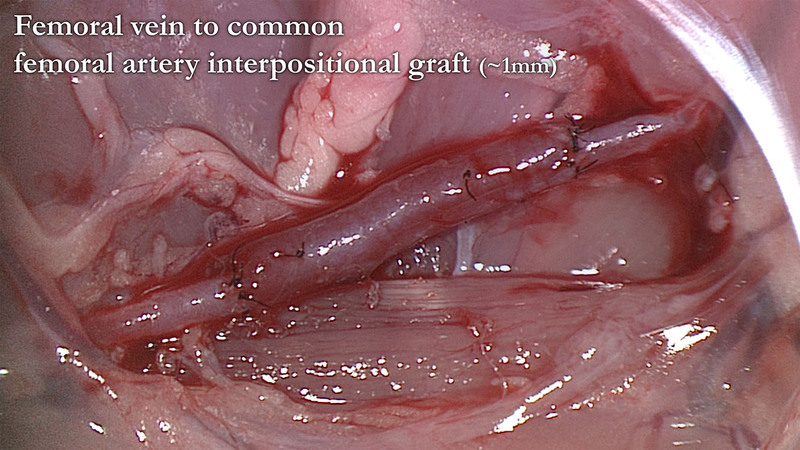 Practice interpositional vein graft using the epigastric vein. 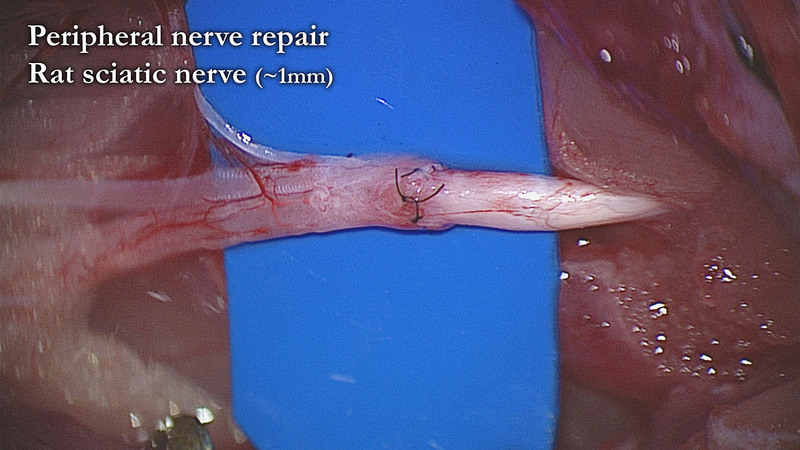 Practice epineurial repair using sciatic nerve. Complete end-to-end anastomoses of the femoral artery and vein within a time limit. OR, complete free tissue transfer with groin cutaneous flap (end-to-end or end-to-side). Please wear comfortable clothes and shoes - or bring scrubs.